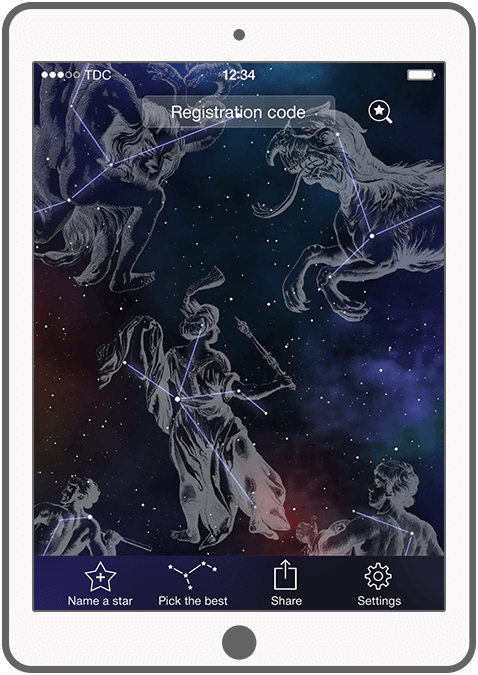 Explore the night sky with the Online Star Register (OSR) app and find out more information about planets and constellations. 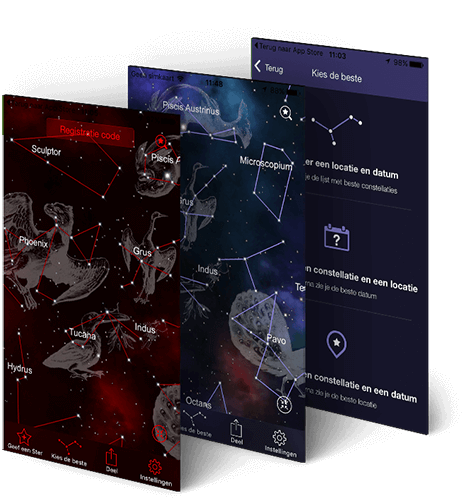 With the help of Augmented Reality, you navigate through the sky with the camera of your smartphone while watching the stars. 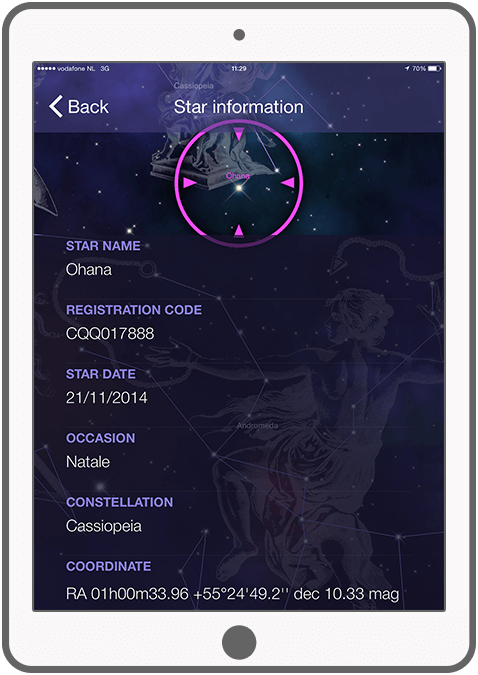 With the OSR app you'll be able to register your own star and look it up in the sky. 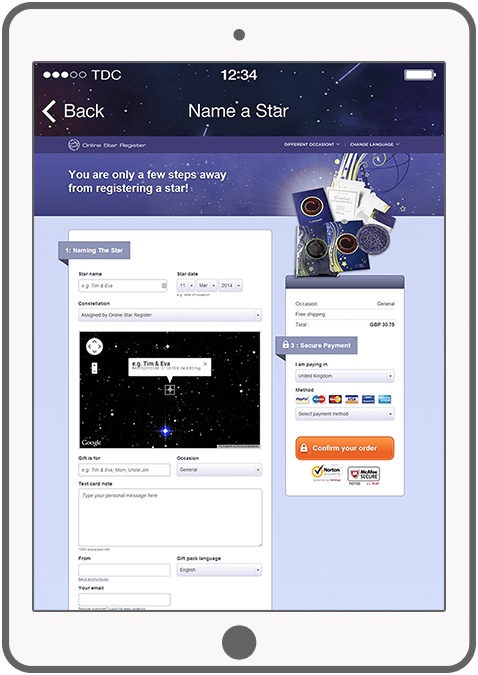 Do you want to register a star and associate it with a special moment in your life? 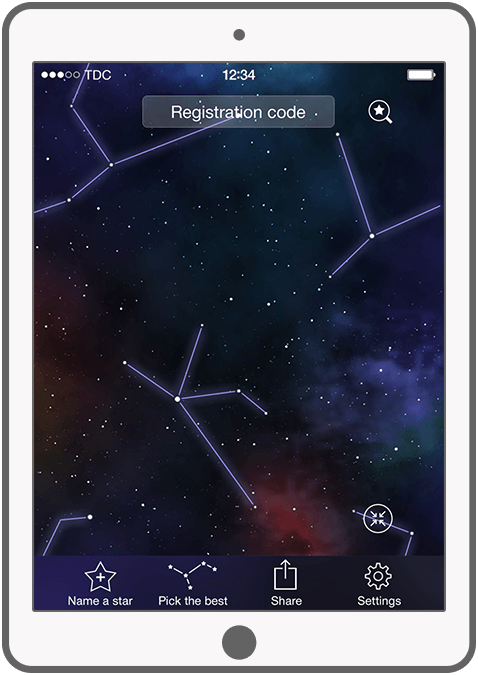 Use the OSR app to determine what constellations are visible on the special day and register your own star. 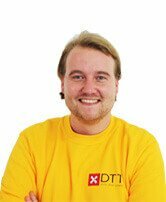 If you want to know more about OSR visit their website. Find the right star based on time, location and constellation and present to your lover as a gift. 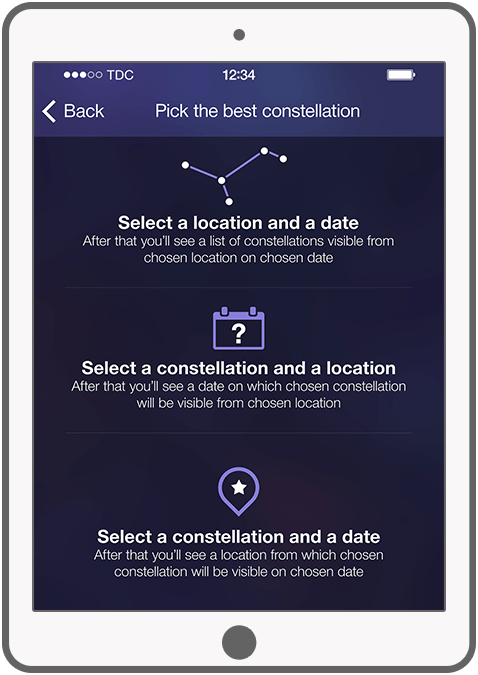 Pick a constellation and choose a name for the selected star. 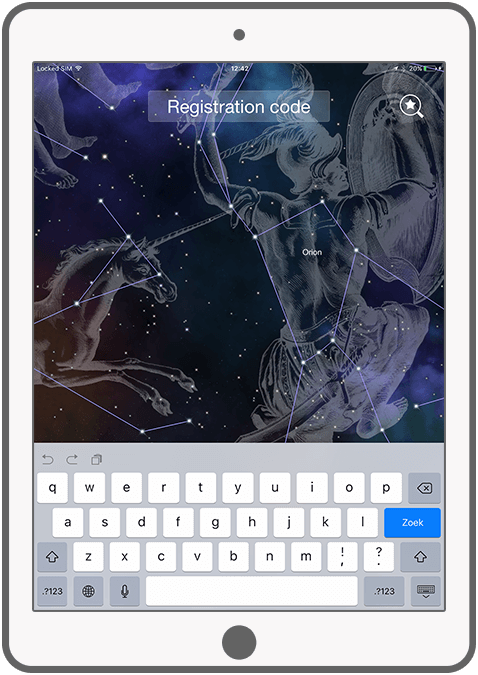 Find the registered star on the night sky with the help of registration code. 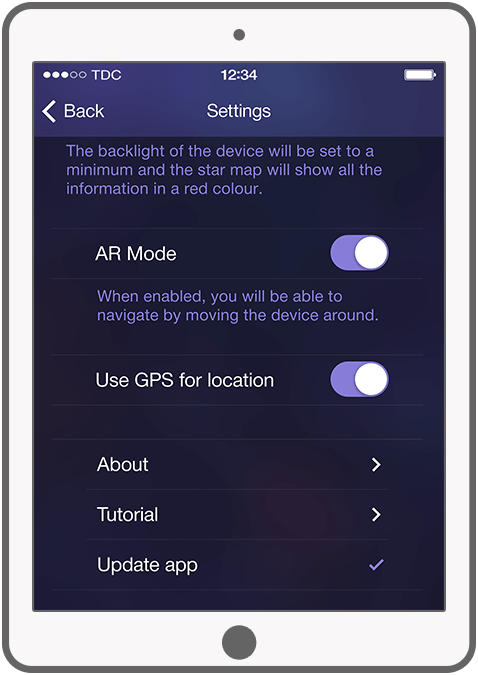 Navigate to your star on the star map using the guide. This guide indicates where a star is located. 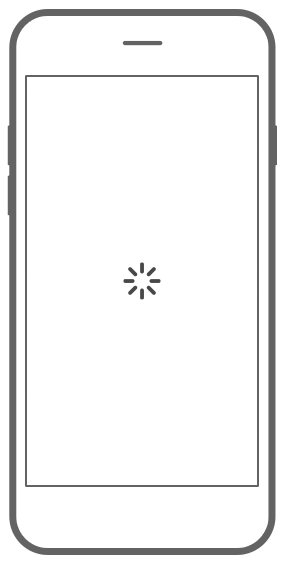 See information about the registered star. 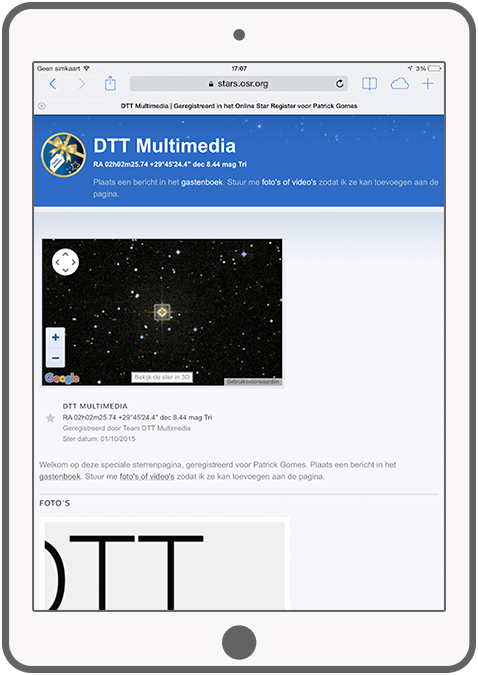 A special web page of your star where you can post videos, messages or photos. See the stars on the sky using your smartphone. The nightmode is ideal to look at the stars on the sky. See illustrations of all 88 constellations. Request information about the stars using the camera of your device.